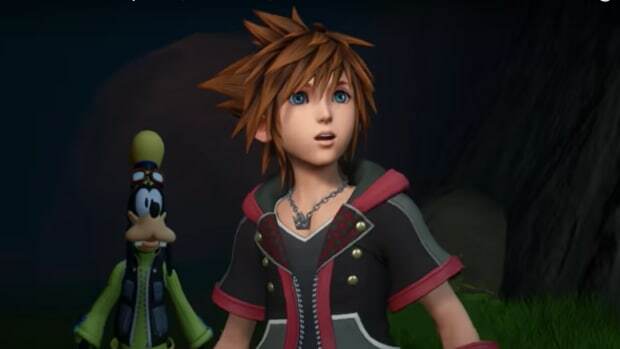 With exactly one week to go before the release of Kingdom Hearts III, Hikaru Utada and Skrillex have finally released the full English and Japanese versions of their highly anticipated theme song. Titled “Face My Fears,” the uplifting future bass anthem fully encapsulates the epic, adventurous nature of the game it accompanies. 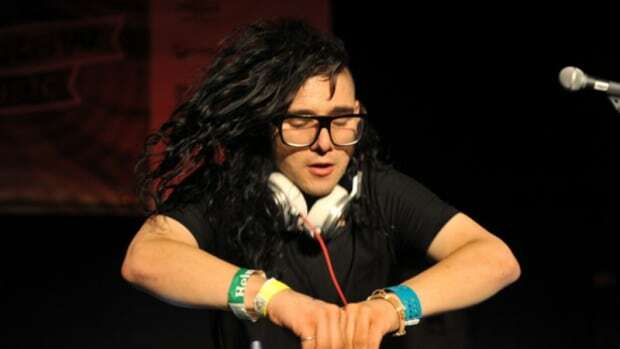 Similar to a tutorial level in a video game, Hikaru Utada and Skrillex (real name Sonny Moore) slowly ease listeners into the track with a gentle piano introduction on top of Utada’s iconic vocals that fill longtime fans of the series with feelings of nostalgia. 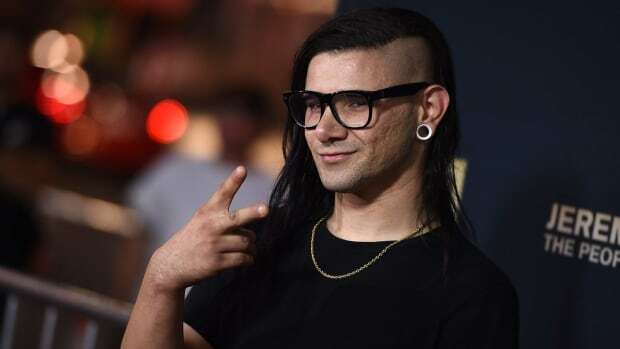 After they become acquainted to the track, Skrillex switches gears and summons an inspired future bass melody overloaded with his signature blend of intricately placed keys and distorted vocals. The result is a love letter to a series both artists have held near and dear to their hearts. 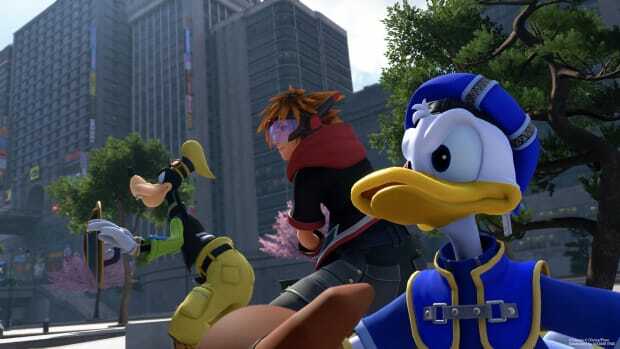 Utada has recorded the theme song for the last two core Kingdom Hearts games (Kingdom Hearts and Kingdom Hearts II). 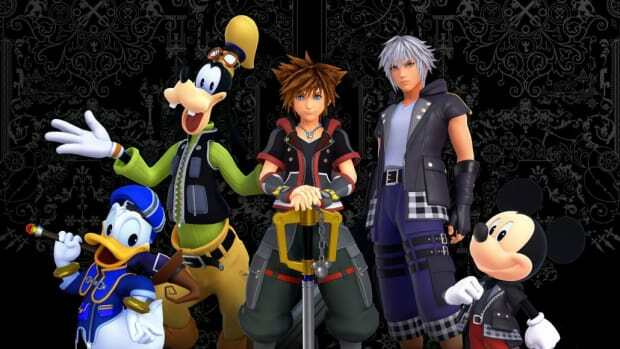 Moore, a longtime fan of both Utada and the Kingdom Hearts series, originally asked to remix a track - but, due to the duo’s friendship, the collaborative theme was born. You can stream or download both the English and Japanese version of “Face My Fears” by Skrillex and Hikaru Utada here.